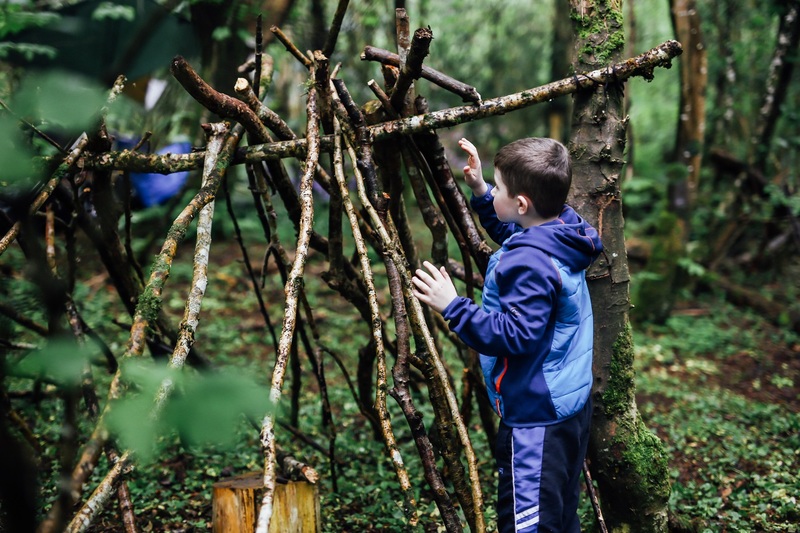 The outdoor environment is an amazing place to have a birthday party or get the children out away from the TV or games console, children learn best when challenged and interested; their self-esteem grows and they interact better with others. 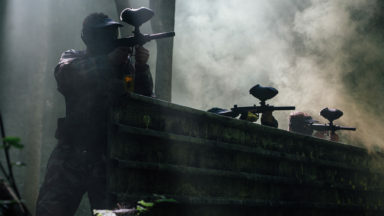 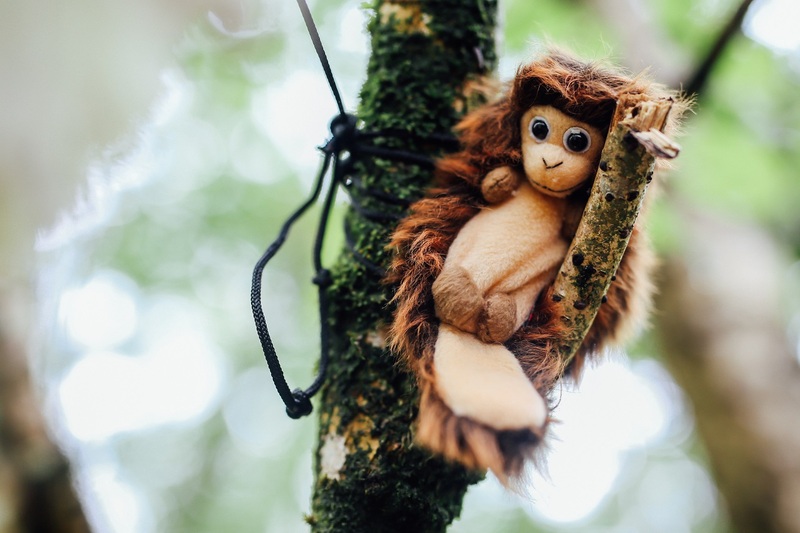 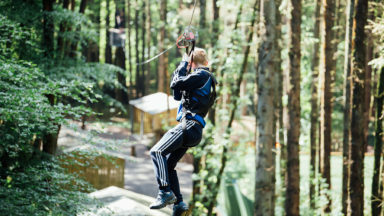 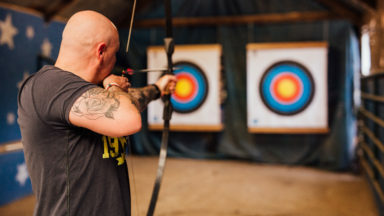 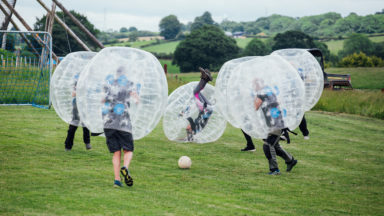 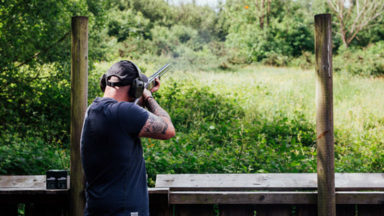 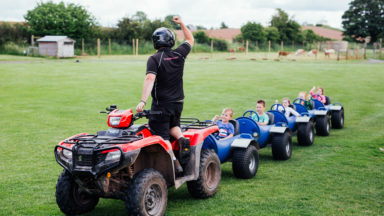 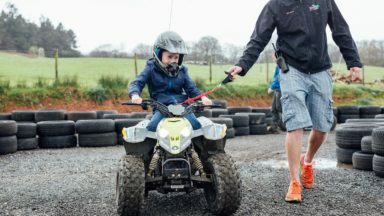 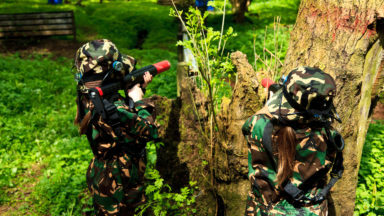 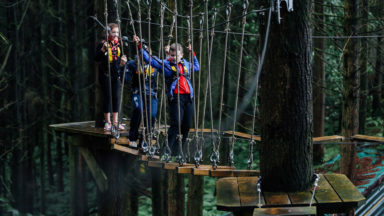 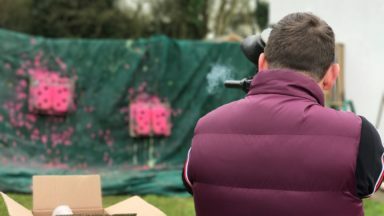 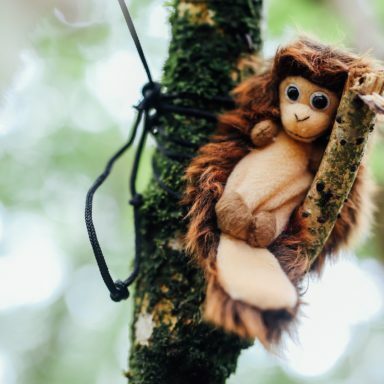 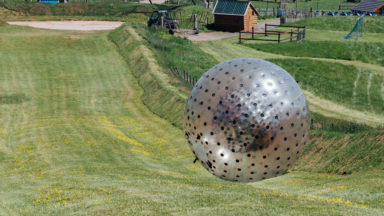 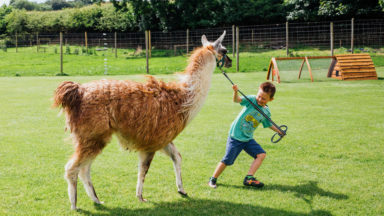 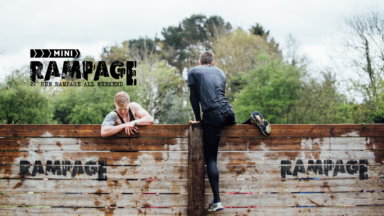 At the Jungle we have developed a unique package for family party groups, The Forest Adventure package will introduce and captivate the children in a natural environment. 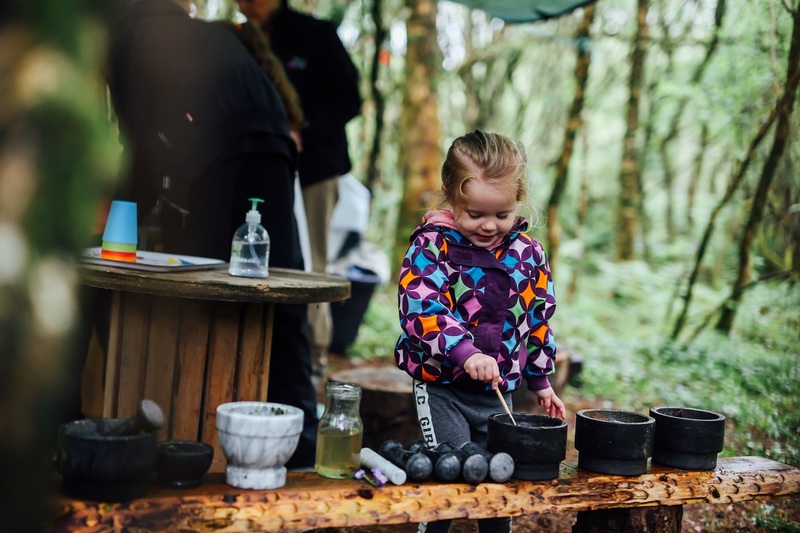 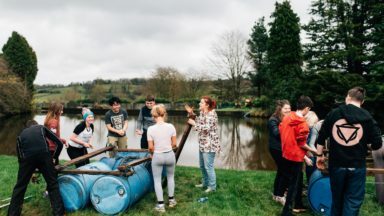 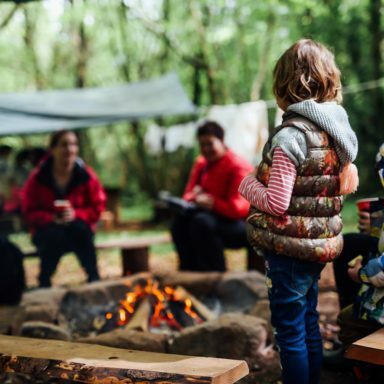 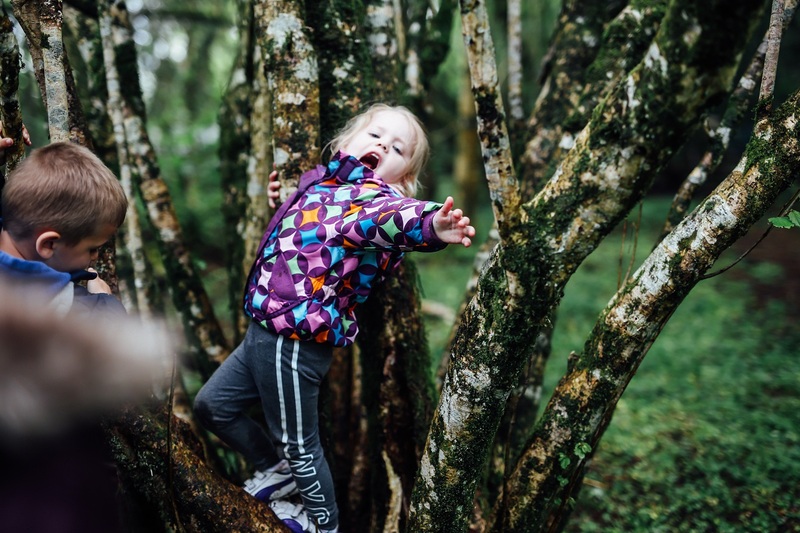 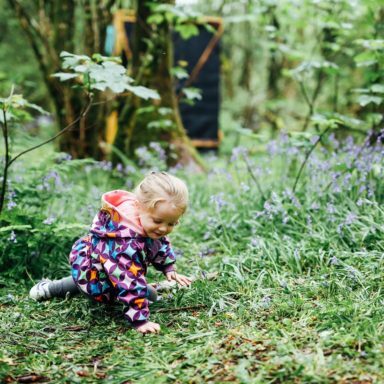 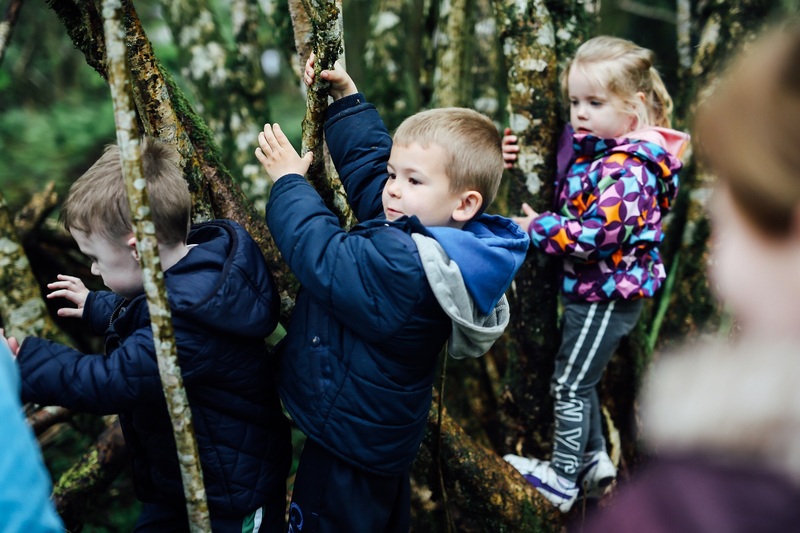 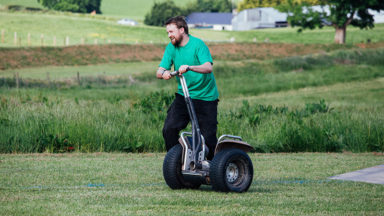 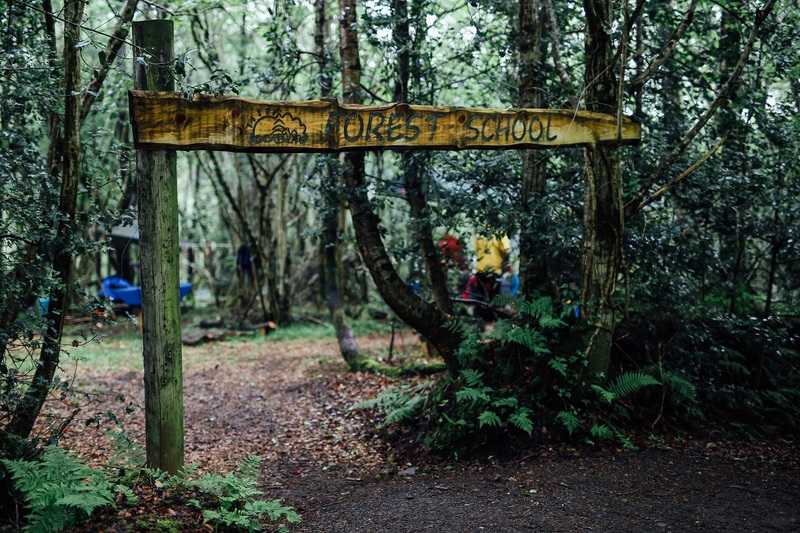 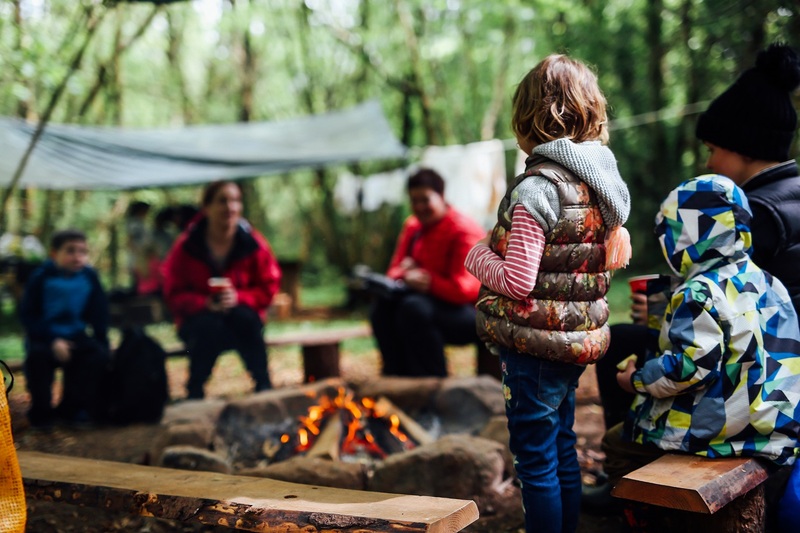 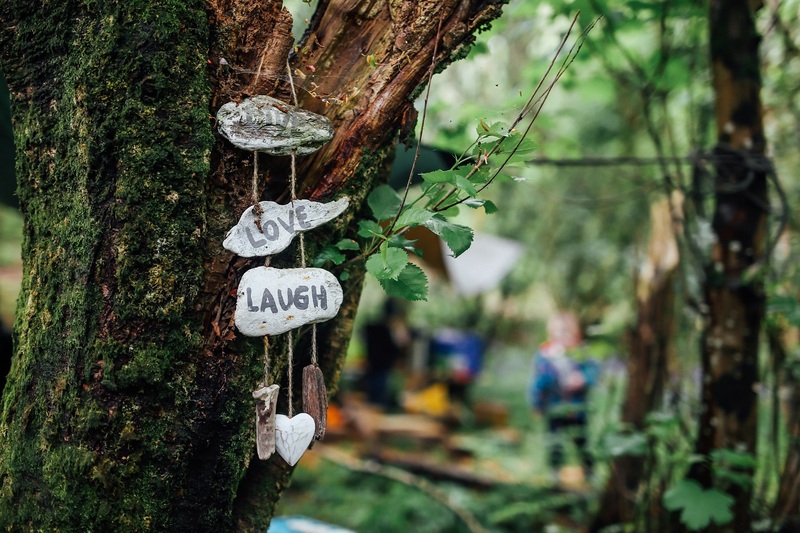 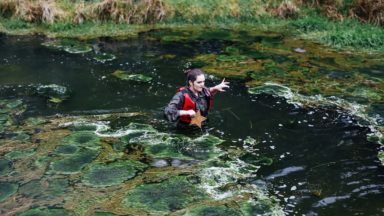 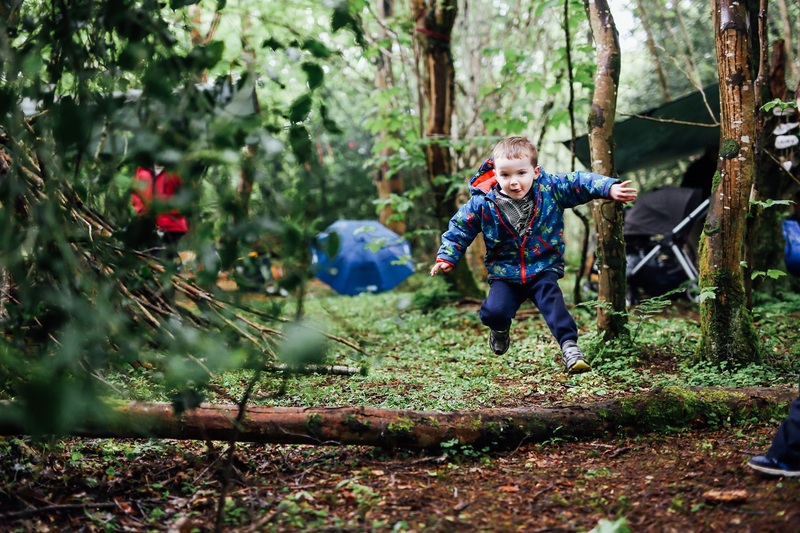 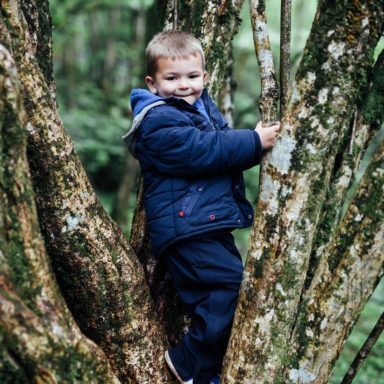 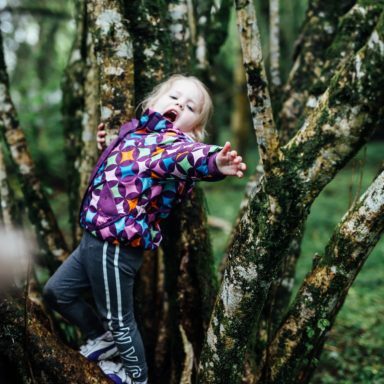 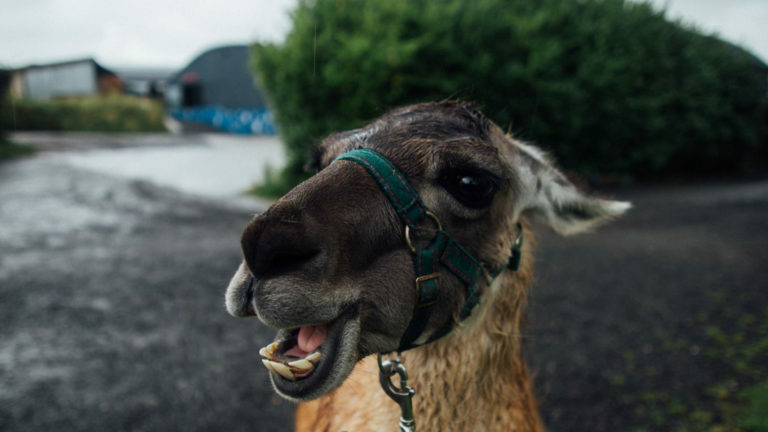 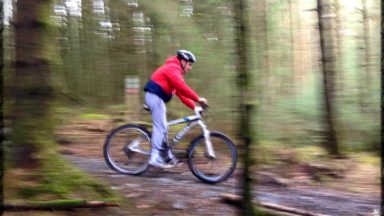 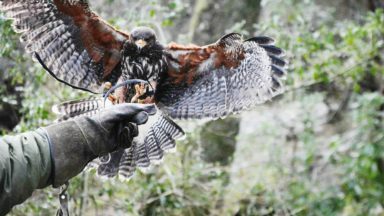 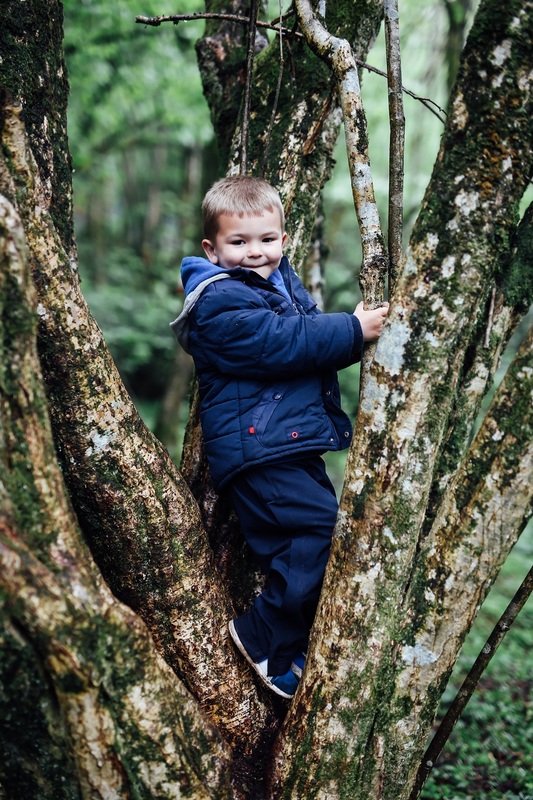 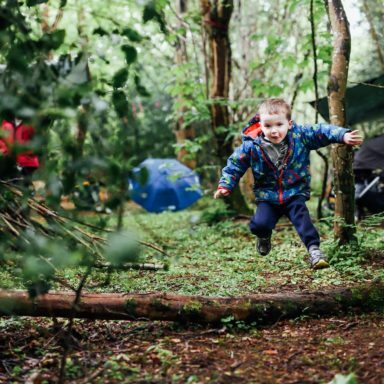 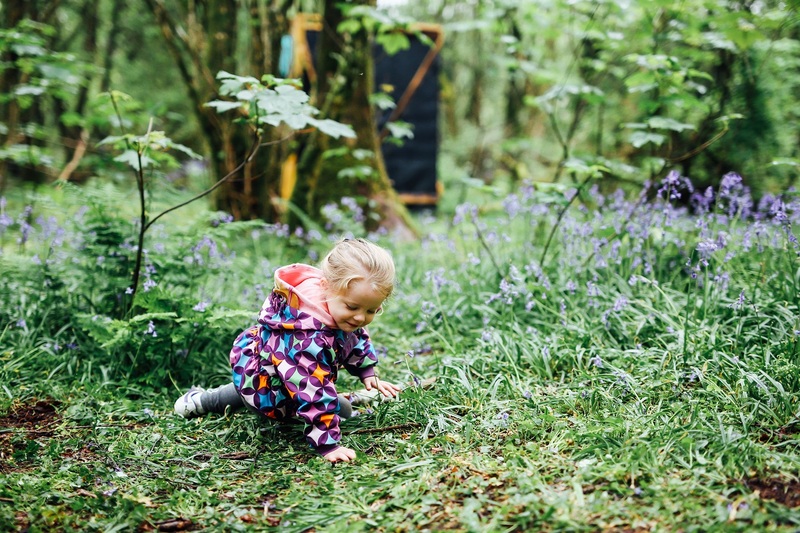 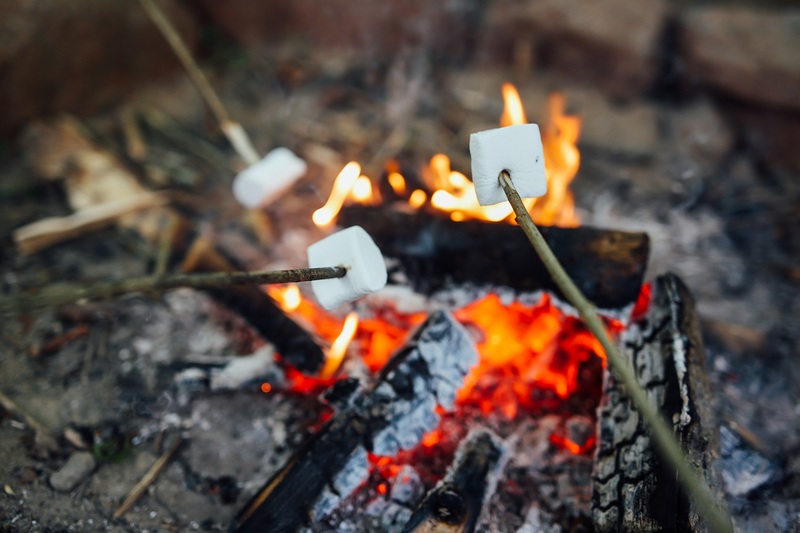 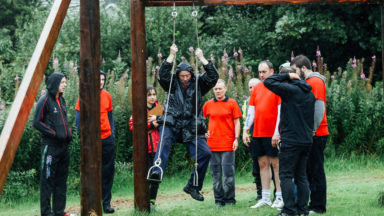 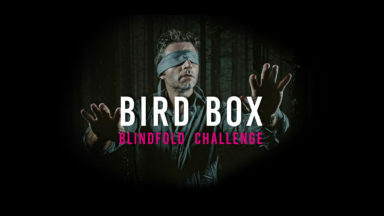 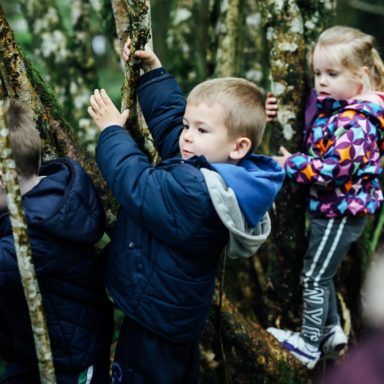 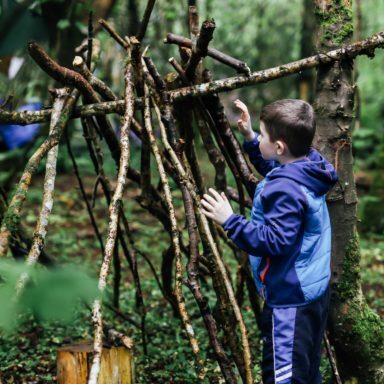 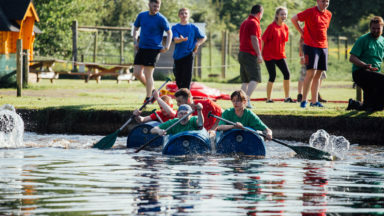 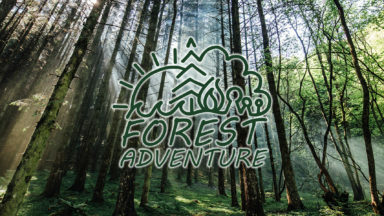 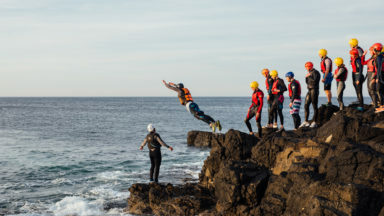 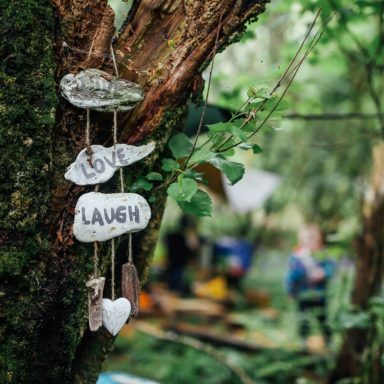 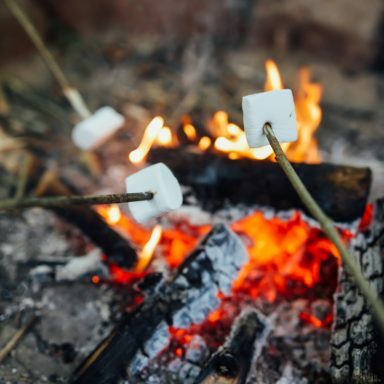 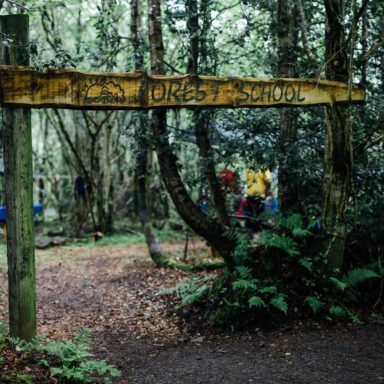 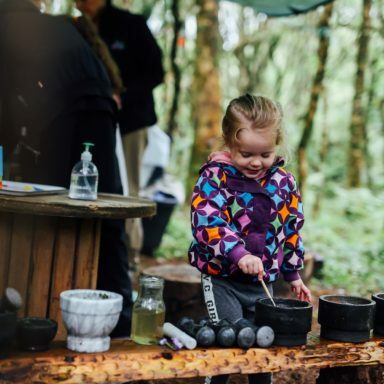 Forest Adventure is a great opportunity for young children and adults (2 to 18 years) to enjoy and connect with their natural environment. 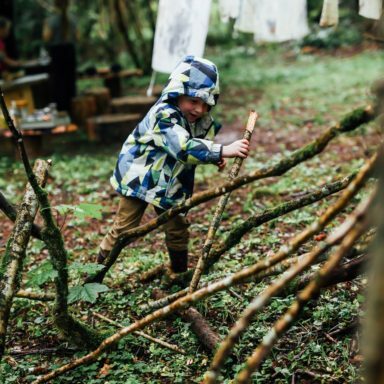 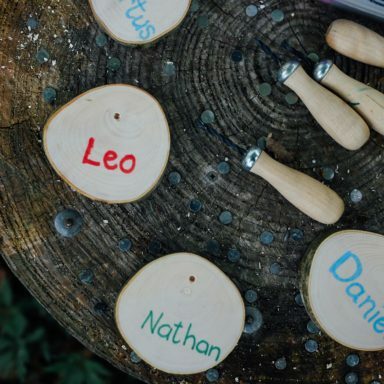 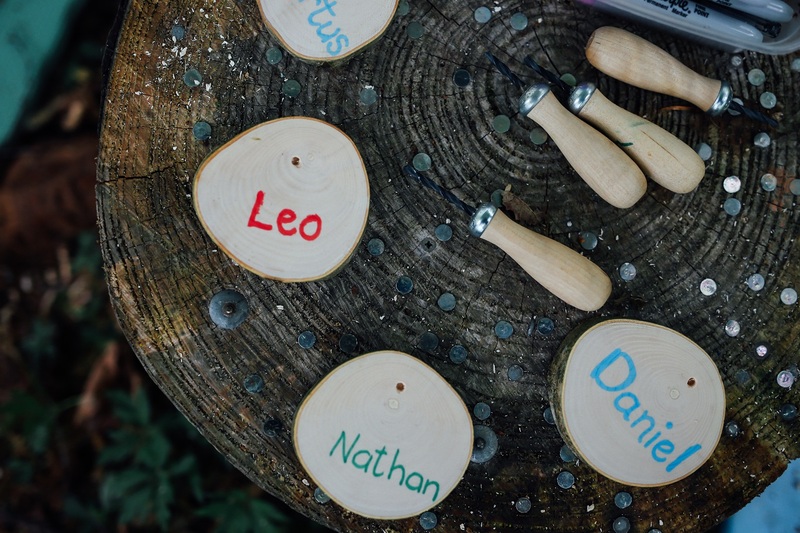 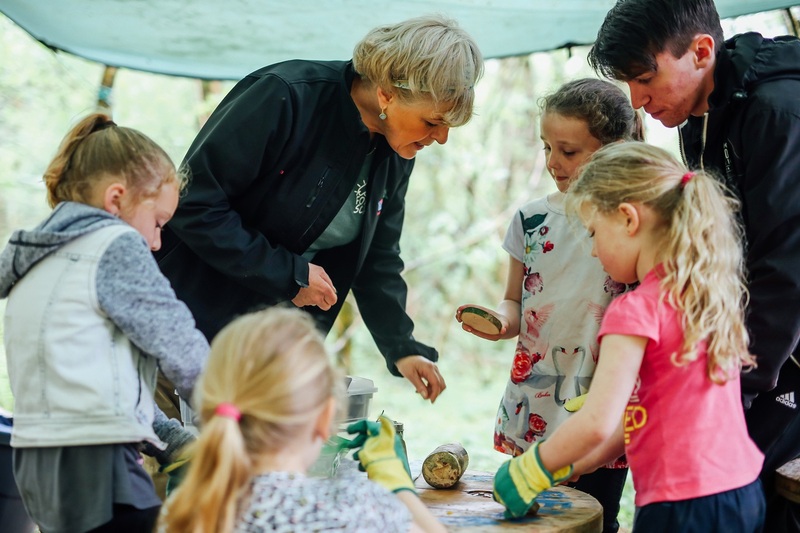 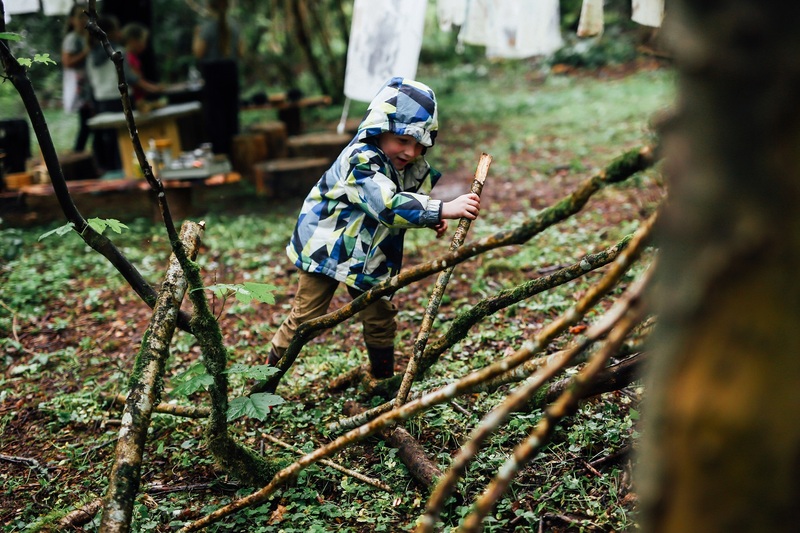 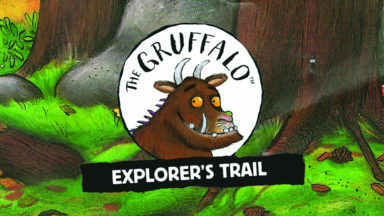 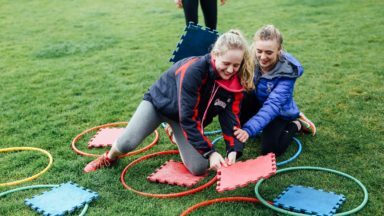 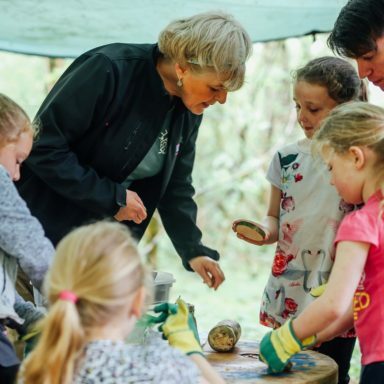 We have highly trained and skilled forest adventure leaders, who will inspire the young children through hands on experiences in the woodland; ensuring they enjoy there session. 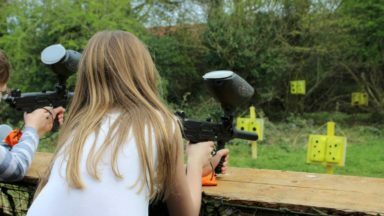 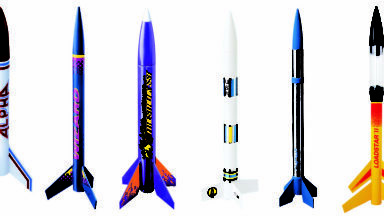 Ideally the group should be of similar age and ability.